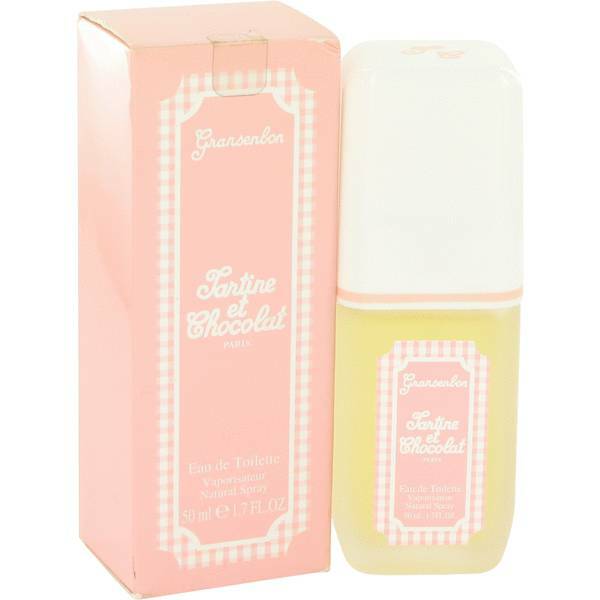 Tartine Et Chocolate Gransenbon Perfume by Givenchy, Tartine et Chocolate Gransenbon is a fragrance that was released in 1995, originally created by Gransenbon, a french fashion house. The floral scent contains top notes of lemon, mint, and orange with a heart of jasmine, lily-of-the-valley, and honeysuckle. 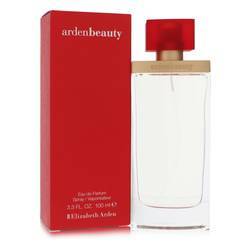 The fragrance’s base finishes with notes of oakmoss, musk and amber. Givenchy is a fashion and perfume house located in France that was established in 1957. The first fragrance to be Read More Read More released from the company was L’Interdit, which drew its inspiration from Audrey Hepburn, the brands most famous client. 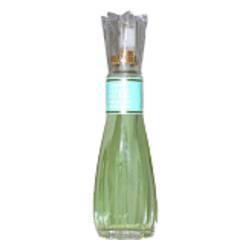 The brand launched a scent for men, called Monsieur de Givenchy, in 1959. The brand’s founder, Count Hubert de Givenchy, officially retired in 1995; however, the brand has continued to push boundaries in fashion and perfumery. Over 200 unique fragrances have been released by the company, and it has collaborated with world renowned perfumers like Mark Buxton, Francis Fabron, Alexandra Carlin, and Christophe Raynaud. All products are original, authentic name brands. We do not sell knockoffs or imitations.